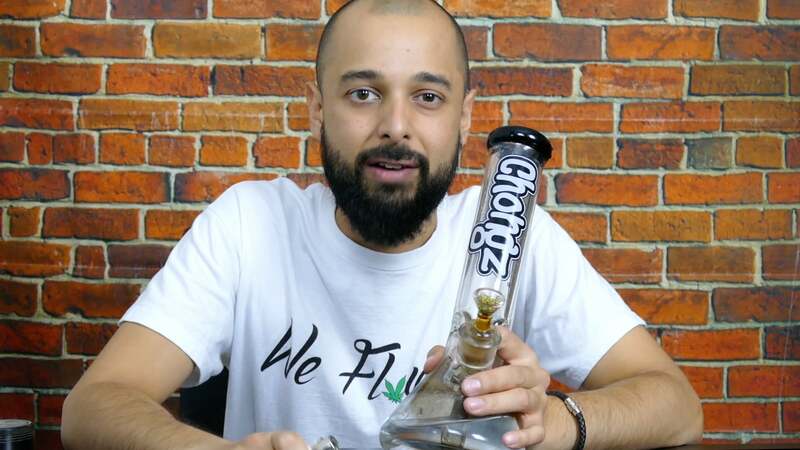 Almost exactly one year ago back in August 2017, we filmed a strain review featuring the Wedding Cake cannabis strain. Today we are back with part 2 of our Wedding Cake review series – the tinned edition. This canned flower sample itself originates from the US, although it was likely ‘canned’ in the UK for marketing purposes. 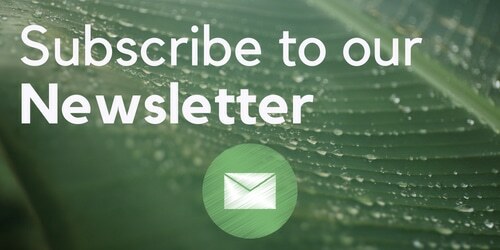 The topic of tinned weed itself is a bit controversial – while the hype means that can prices generally exceed bag prices and the bud quality is supposed to be better, the bud inside isn’t always top-drawer, and the gimmick has been criticised on social media platforms such as Instagram after stories emerged of people cracking open £120 cans to find old brown buds inside. 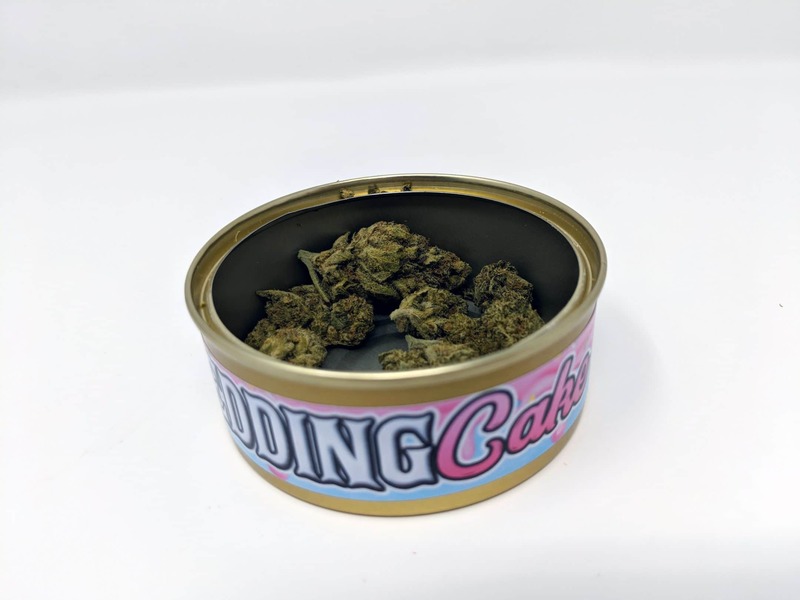 But the roaring trade in canned flower continues, and today we are going to open up a can of Wedding Cake and see what all the fuss is about. Wedding Cake is a phenotype of Triangle Mints (Triangle Kush x Animal Mints), bred by Seed Junky Genetics and popularised by Jungle Boys. There are some other versions of “Wedding Cake” which can lead to some confusion, but this version is the real deal. The packaging is tidy and colourful, with the strong popping branding on the tin. There is a warning on the side saying keep away from Children, high THC etc. 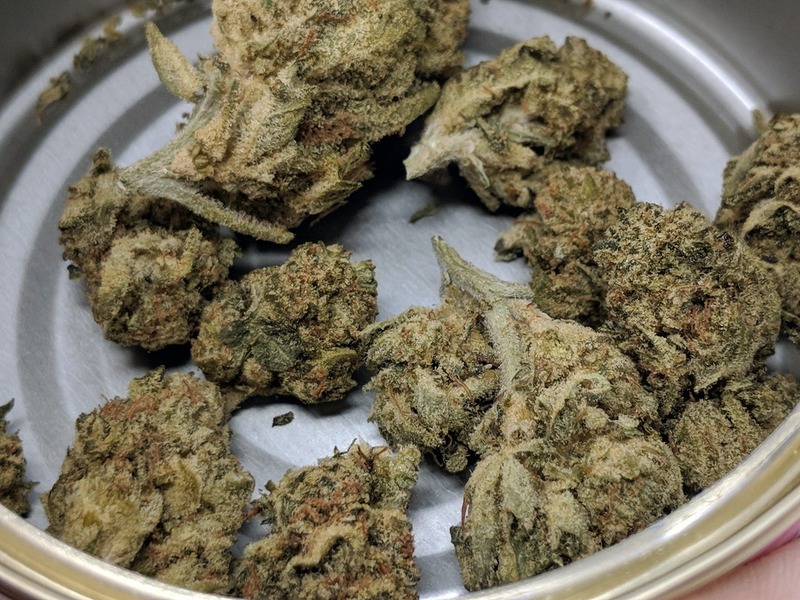 Opening up the can, it is filled with small but frosty-looking nugs of Wedding Cake. The buds have a strong green colour with trichome frosting, and although on the small side each has been trimmed with care. 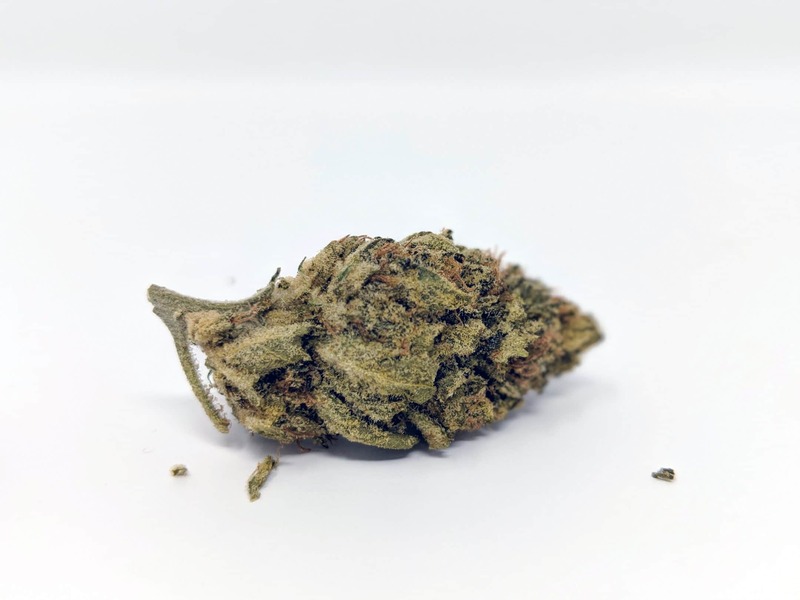 The buds in this sample don’t look like boulders (the last sample of Wedding Cake we reviewed was clearly PGR-influenced). Instead, each bud has its own shape, perhaps leaning towards the pinecone shape that can characterise this strain. 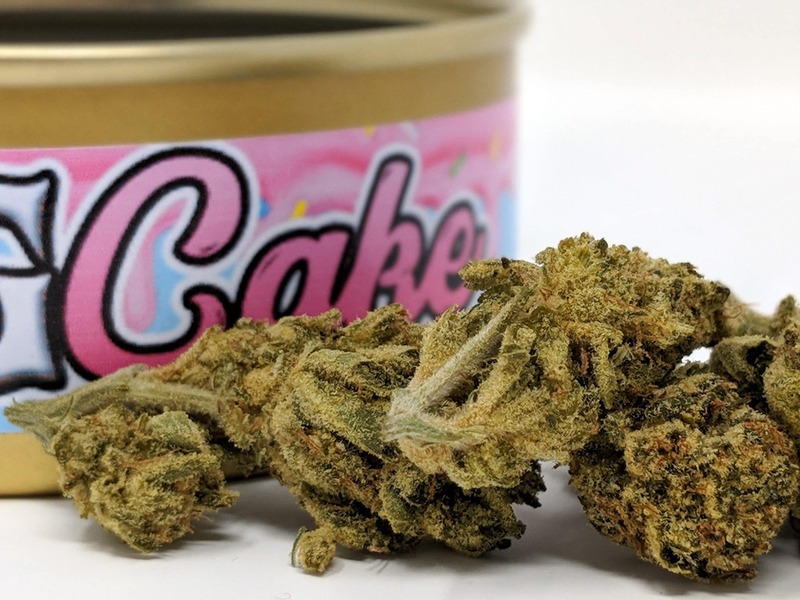 As soon as the can is opened, the familiar and exciting scent of the Wedding Cake cannabis strain is released. I can smell the sweet vanilla/lemon hints of this strain before I’ve even held it in my hands. 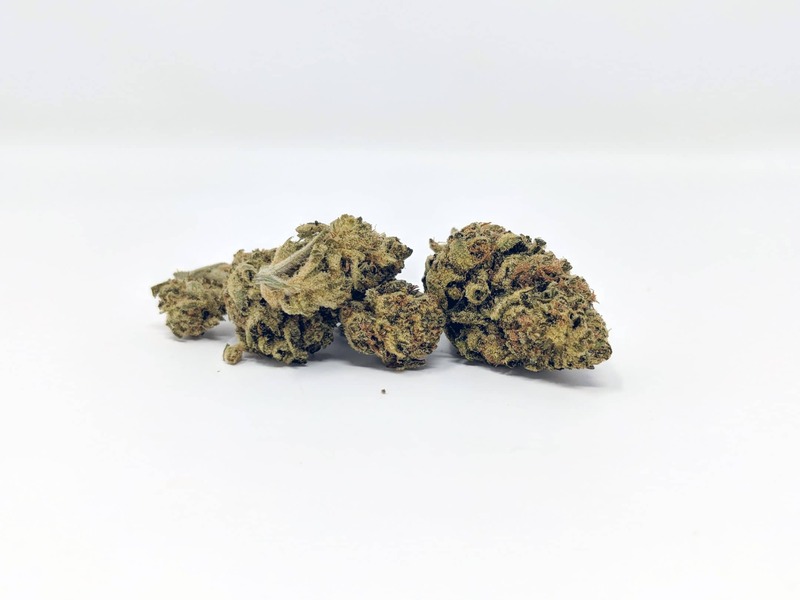 Breaking open the bud the smell comes out in even more detail – what this strain lacks in pungency it delivers strong sweet and distinguishable notes. I have two bongs with me for today’s smoke report – the Jaxx Baron Recycler and the trusty Chongz Widowmaker. The taste of the Wedding Cake comes through very well during both bowls, with the flavour appreciation beginning during the inhale, the sign of a well-cured sample. The Widowmaker (hit second) delivers a smoother hit (despite being caked in tar) which helps me set a baseline for this strain. 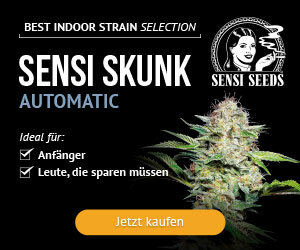 The smoking experience is almost smooth, but with a slight acridity towards the end of the exhale. The ash is greyer than expected, although not black, hard, or generally giving cause for alarm. 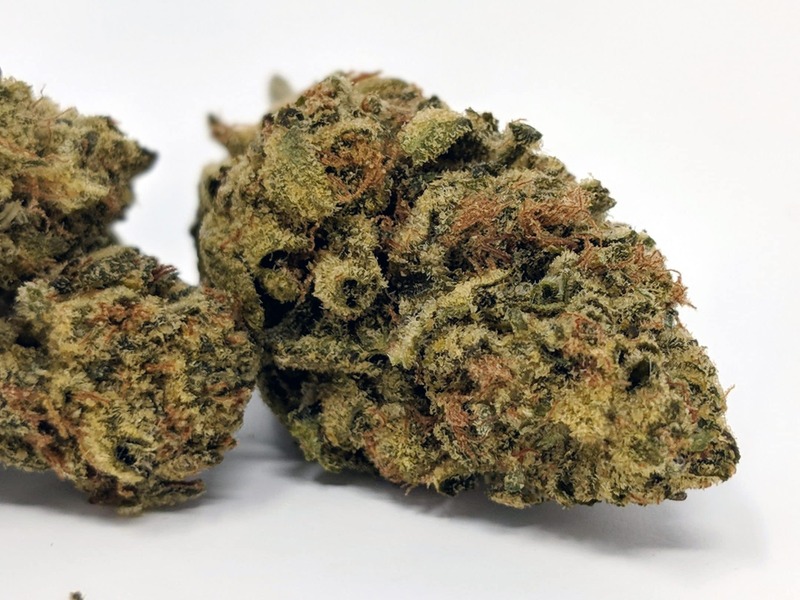 This indica-dominant hybrid strain packs a punch, delivering over 20% THC. And I can feel that quite quickly after consuming the bongs; it starts with a mild relaxation which gets stronger in waves as that familiar stoney uplifting feeling begins to kick in. I feel like this strain may be good for things like anxiety and pain relief, but that is speaking from the perspective of somebody using it for neither. I noticed my body felt good and my mind was at rest. Wedding Cake by Seed Junky Genetics is a very nice strain. Despite the hype around tinned cannabis, this one lives up to the expectation and delivers a good example of how the strain should look, smell, taste and feel. This sample beats the last Wedding Cake we reviewed and was generally a pleasure to smoke, only let down by the less-than-white colour of the ash.